Twin Spin offers a nod to the classic funky 70’s and the glitzy louder than life disco era. 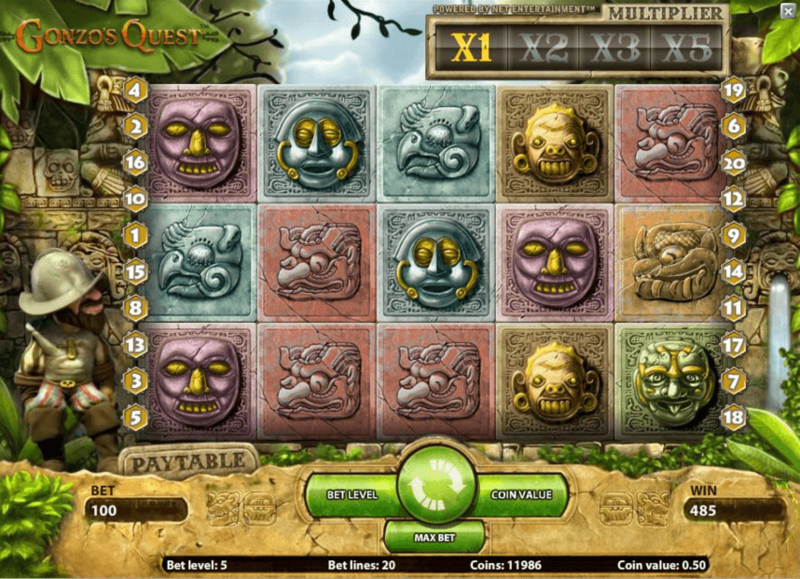 This is another interesting slot from NetEnt who seem to be producing a lot of distinctive slots lately. The basic theme of Twin Spin is based on the model of the traditional classic slot with lucky 7’s, cherries, bar symbols and playing cards as the main symbols in the game, accompanied by an appropriately funky 70’s soundtrack. 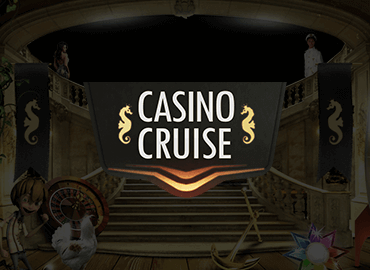 This game manages to combine classic slot symbols with a cool and funky look which admittedly will appeal to players looking for something new and edgy within the classic slots genre. Another aspect of Twin Spin that won’t appeal to fans of big slot features is the very noticeable lack of a scatter symbols, free spins and a proper bonus round. 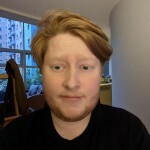 Having said that, the game will reward patient players with a unique feature. The game is called Twin Spin for a very specific reason, when the games bonus round is triggered, a minimum of 2 of the 5 reels join together and lock down winning symbols to make the next spins really pay off with easy combinations. The bonus feature locks a minimum of two reels together but can go up to all 5 reels for the big jackpot payout of 135,000 in cash! Check out our in-depth Twin Spin review here! 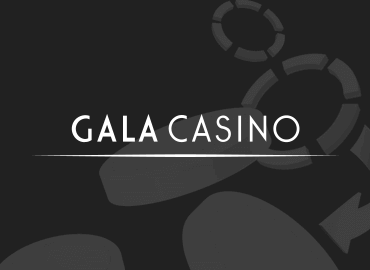 If you already love what you see and you just can’t wait to go and get your 70’s freak on then check out our top 5 recommended Twin Spin casino offerings below. 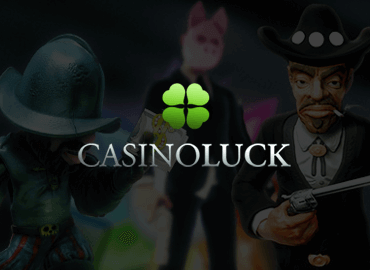 These casinos have been handpicked based on our user’s votes for customer service, payment options and convenience, safety and security and of course, great bonus options. 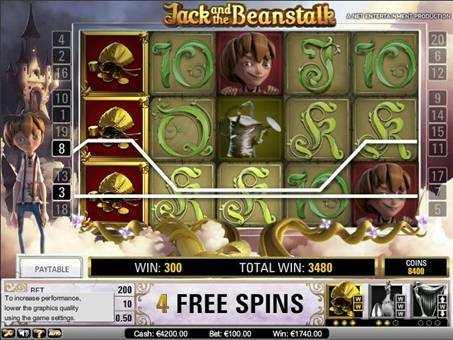 You can sign up for a free account and play Twin Spin online for free right now! Twin Spin is a fairly simple game to learn to play and the lack of a scatter symbol and separate bonus rounds make it ideal for fans of simpler slots. 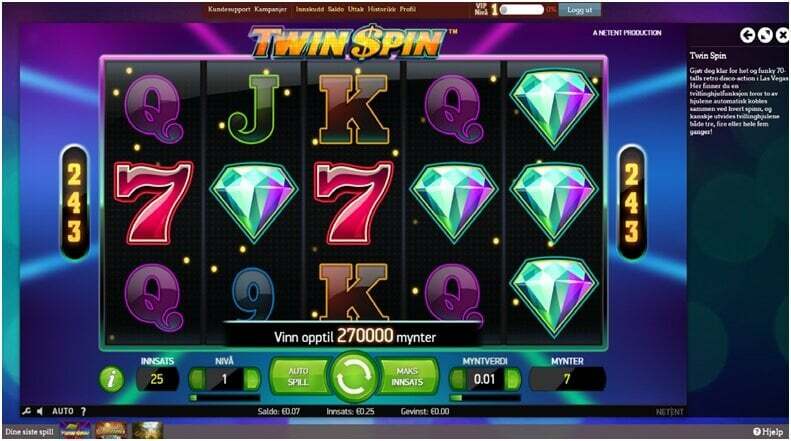 Twin Spin successfully combines traits of classic slots with the gameplay and pizazz of a video slot, very successfully. The Ace Symbol which forms part of one of the card deck symbols, is made available via the game to create great winning combinations with other symbols and on its own is also worth 4 coins for three in a row, 15 coins for four in a row and a total of 40 coins for getting a full five symbols in a row. The BAR Symbol, another classic symbol in both 3 reel and 5 reel slots, can be used to make up great winning combinations with other symbols and on its own is also worth 15 coins for three in a row, 100 coins for four in a row and a total of 400 coins for getting a full five symbols in a row. The Bell Symbol can be used to make up significant winning combinations with other symbols and on its own and is worth 10 coins for three in a row, 75 coins for four in a row and a total of 250 coins for getting a full five symbols in a row. The Cherries Symbol, yet another signature classic icon, can be used to make up unique winning combinations with other symbols and on its own is also worth 10 coins for three in a row, 75 coins for four in a row and a total of 250 coins for getting a full five symbols in a row. 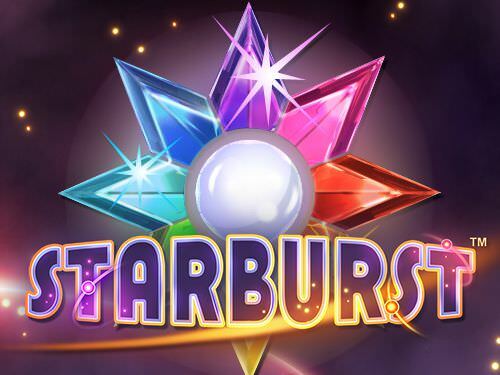 The Diamond Symbol, which is also one of the more high valued symbols in the game, can be used to make up strategic winning combinations with other symbols and on its own and is also worth 50 coins for three in a row, 250 coins for four in a row and a total of 1000 coins for getting a full five symbols in a row. The Seven Symbol, a common 3 reel slot icon, is made available via the game to create more winning combinations with other symbols and on its own is also worth 30 coins for three in a row, 150 coins for four in a row and a total of 500 coins for getting a full five symbols in a row. The King Symbol, a classic card eeck symbol, can be used to create another set of winning combinations with other symbols and on its own is also worth 4 coins for three in a row, 15 coins for four in a row and a total of 40 coins for getting a full five symbols in a row. The Queen Symbol, following the King card deck symbol, can be used to make up further winning combinations with other symbols and on its own is also worth 4 coins for three in a row, 15 coins for four in a row and a total of 40 coins for getting a full five symbols in a row. The Jack Symbol, in addition to the Kind and Queen card deck symbols, is used to make up more winning combinations with other symbols and on its own is also worth 3 coins for three in a row, 10 coins for four in a row and a total of 25 coins for getting a full five symbols in a row. The Ten Symbol, in theis case, can be used to make up smaller yet more winning combinations with other symbols and on its own is also worth 3 coins for three in a row, 10 coins for four in a row and a total of 25 coins for getting a full five symbols in a row. The Nine Symbol, with similar values attached as teh Ten card deck symbol, can be used to make up more smaller winning combinations with other symbols and on its own is also and is worth 3 coins for three in a row, 10 coins for four in a row and a total of 25 coins for getting a full five symbols in a row. The Wild Symbol appears on reels 2, 3, 4 and 5 and can be used to substitute for any other symbol in the game to create easy and powerful winning combinations. 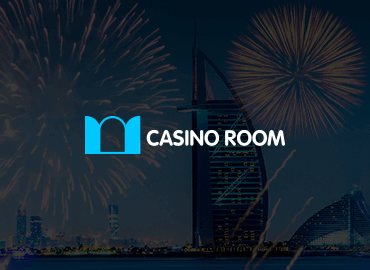 With the Wild symbol in place and with the Twin Spin featuring 243 Ways to Win instead of the usual 20 or 25 paylines, players may expect to create significant winning combinations when combing the Wild with other low or high value symbols. As mentioned above, Twin Spin does not offer the usual payline set up like most other slots. 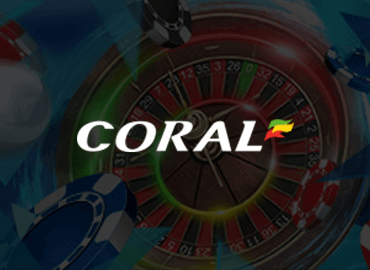 In the case of this particular video slot, there are 243 Ways to Win and players can activate or deactivate various payline combinations or bet levels. 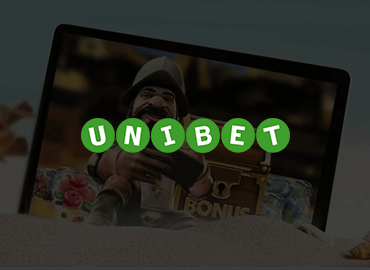 The bet levels range from one through to ten with one equalling 25 coins and ten equalling 250 coins giving you your minimum and maximum spread to suit all pockets. Twin Spin does not feature a standard bonus round and instead features a randomly triggered “Twin Spin” feature, which is what makes this video slot quite unique. 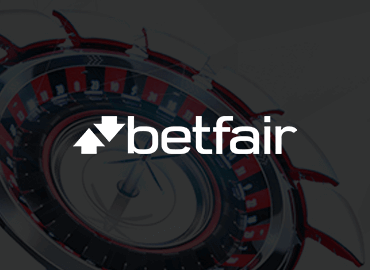 The feature locks together two or more reels to create a mega reel of bigger wins. As depicted in the image, we can see that the explanation of the Twin Spin feature. The way that this unique feature works is that, two reels are initially linked together, identical in value, creating room for a lucky spin to generate the expansion of the Twin Spin feature. When this happens, it may be possible for reels 3, 4 and 5 to be occupied by the feature, thus creating massive wins for players. To get an idea of what you can expect from Twin Spin slot, check out our cool video which demonstrates some typical game play. You can get a feel of how the game performs along with the soundtrack and reel activity. Twin Spin is also available on mobile and we’ve included a video of how the action looks like on a mobile smartphone or tablet device. Ready to play Twin Spin online on your computer or mobile device? As we mentioned earlier, Twin Spin is a modern take on a classic and timeless olds school Vegas look and feel. The graphics however are not old school and offer some real eye popping candy for you to enjoy. The reels locking feature comes with all the bells and whistles that you would expect from NetEnt and the cool and funky 70’s soundtrack adds the perfect fun accompaniment. Twin Spin offers a return to player (payout rate) of 96.6% which is quite good and a bit higher than many slots in the same class. The house edge on this game is a low 3.4% and the title is considered to be a medium to high variance (volatility) which may put some players off. 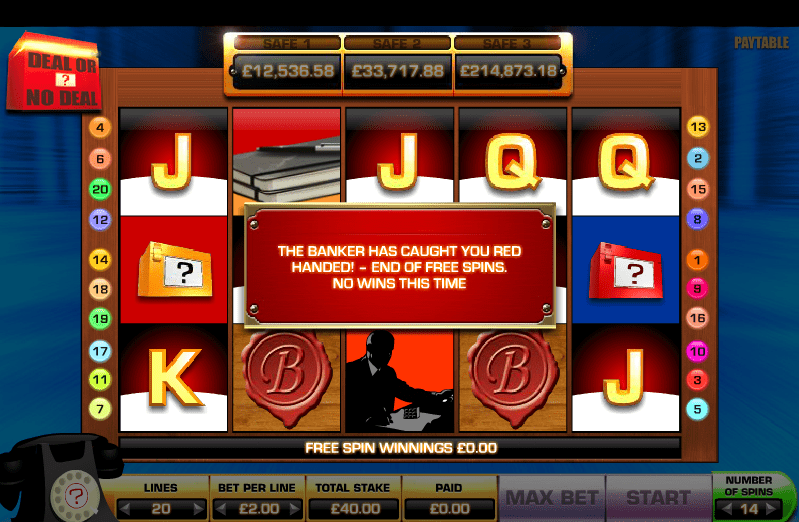 The infrequency of big payouts however is circumvented when the reels lock, producing a potentially huge jackpot! 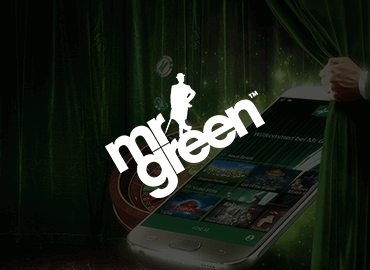 Twin Spin is available on mobile through NetEnt Touch, NetEnt’s awesome mobile gaming platform. 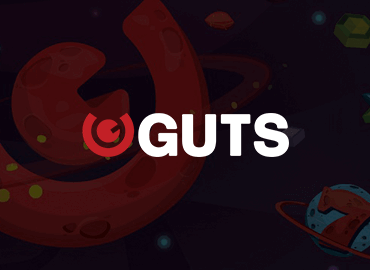 The game is ideal for both smartphone and tablet devices, rendered in superb HD quality. 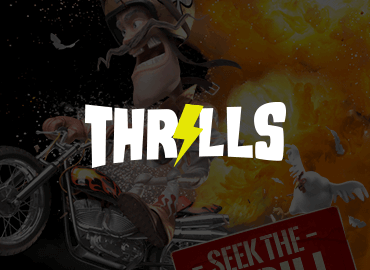 While the game is generally sighted more towards IPhone/iPad devices and Android phones and tablets, it is also possible for other devices to connect via a mobile browser to enjoy the thrill of playing the game. The Twin Spin video slot is typical of the type of slots that NetEnt produce, borrowing from existing classics and then putting a unique spin on it. In this case the big selling point in Twin Spin is the fact that the reels lock together to form mega-reels which have the potential of scoring big paydays. 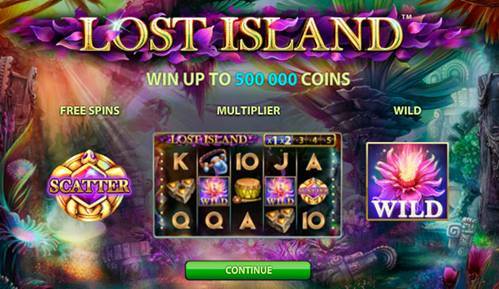 Fans of more complex slots with multiple bonus rounds and scatter symbols may be disappointed with this game which does not feature a scatter or typical bonus rounds. 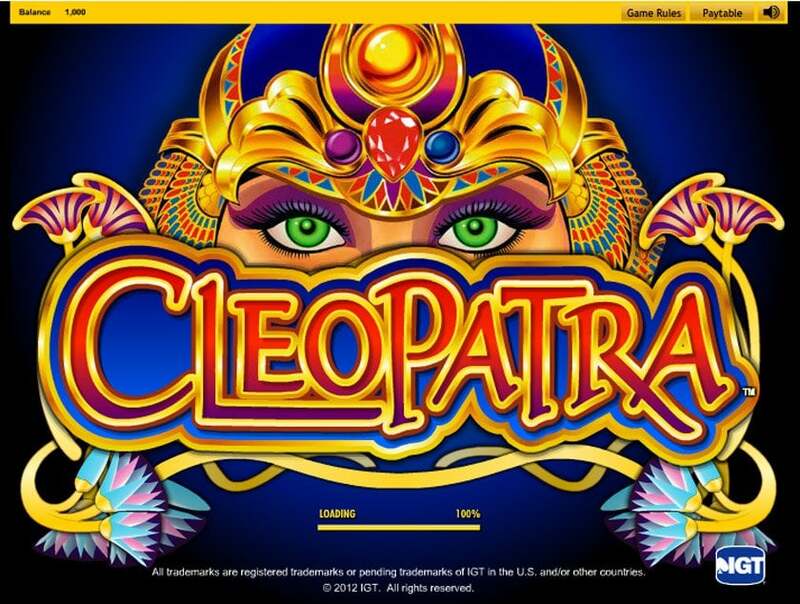 However, fans of classic and simple slots will love this electrified nod to the golden era of slots!